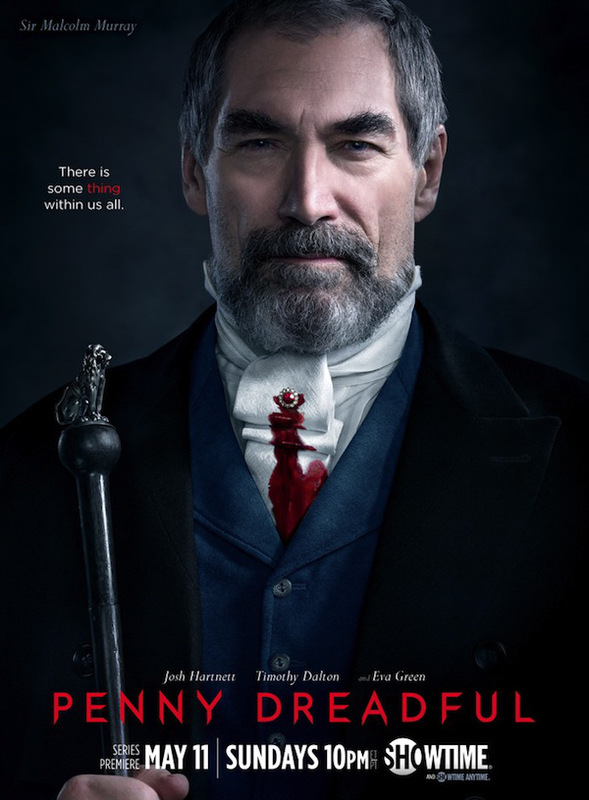 Penny Dreadful, commissioned by Showtime and shown in the UK on Sky Atlantic is a horror melodrama set in Victorian London – think Sherlock Holmes meets Boardwalk Empire meets Twilight. The connections to James Bond are as spooky as the programme. 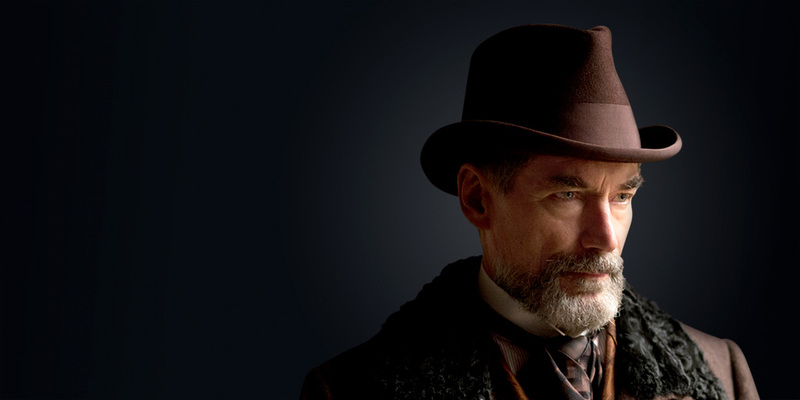 001: Timothy Dalton plays Sir Malcolm Murray, an African explorer, whose daughter has been kidnapped. Dalton, of course, played James Bond in The Living Daylights (1987) and Licence To Kill (1989) and officially remained as 007 until casting for GoldenEye in 1995, when he decided to hand his Walther PPK to Pierce Brosnan. 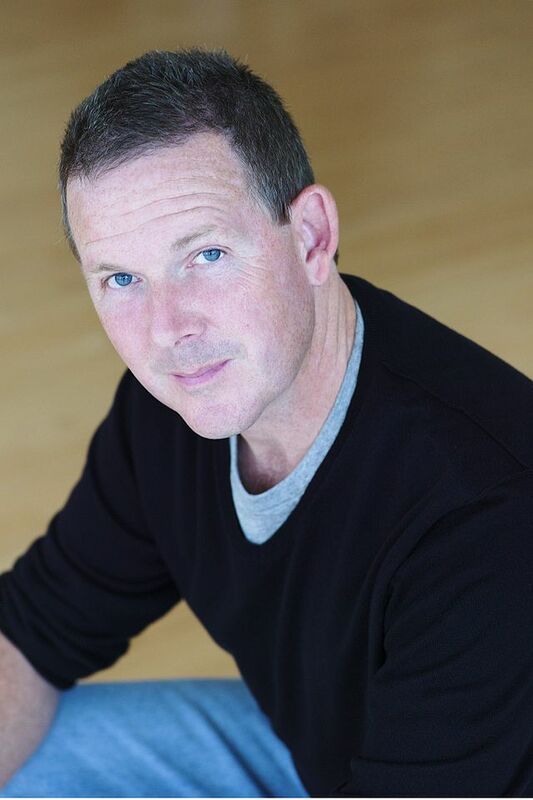 002: Penny Dreadful is scripted by John Logan, who wrote the script for SkyFall (2012). Logan is also contracted to write the script for the next 007 adventure (working title: Bond 24). According to IMDB, he is also slated to work on Bond 26. 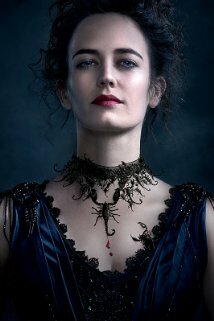 003: Eva Green plays the role of Vanessa Ives, the enigmatic heroine. Green played the role of Vesper Lynd in Casino Royale. Indeed, one of the first scenes of episode one of Penny Dreadful appears to be a carbon copy of the train-dining-car-en-route-to-Montenegro scene in Casino Royale. The only surprise is that she doesn’t ask Josh Hartnett whether he wears a Rolex, as she did to Daniel Craig. The connections do not stop there, however. 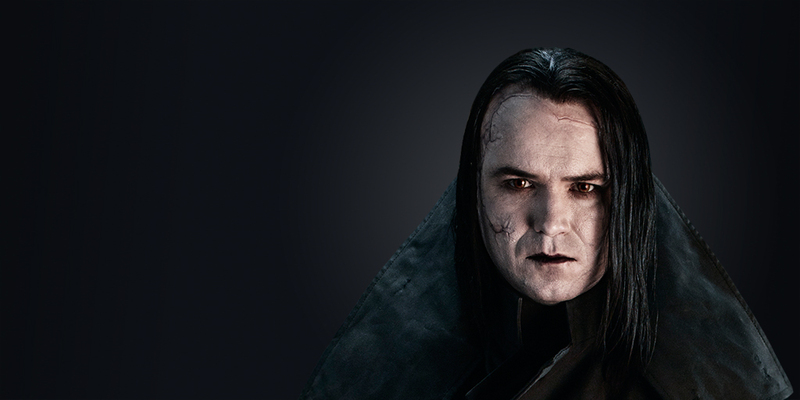 004: Rory Kinnear plays ‘the creature’ in Penny Dreadful. He also played M’s faithful sidekick Tanner in Casino Royale, Quantum of Solace and SkyFall. IMDB reports that he may return in Bond 24. 005: Helen McCrory plays Madame Kali, a spiritualist in Penny Dreadful. 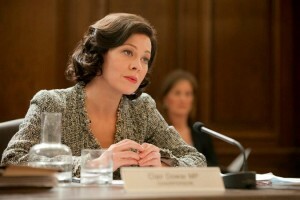 She played the role of Clair Dowar, the MP quizzing M in the Select Committee hearing in SkyFall. 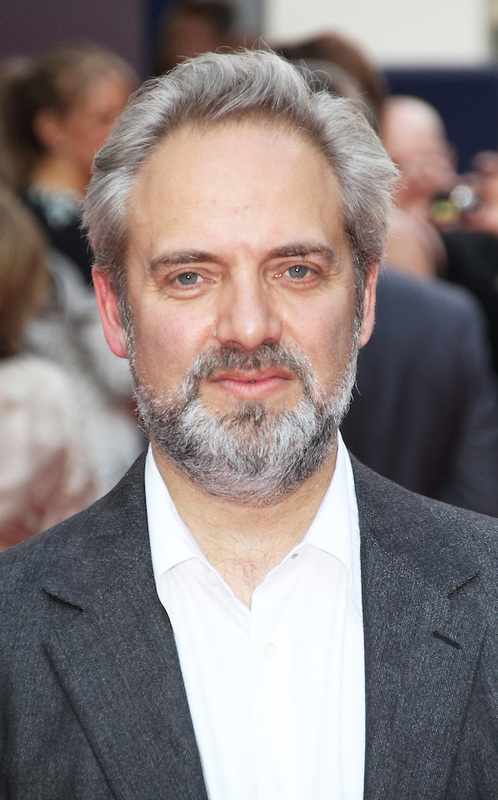 006: Sam Mendes is Executive Producer of Penny Dreadful. Mendes directed SkyFall and is credited with reinvigorating the franchise, with a box office gross of over $1.1bn, putting SkyFall (at the time) in the all time gross list at, of course, 007th place. Such was the producers’ (Barbara Broccoli and Michael G Wilson) desire for Mendes to direct the next film, that they reluctantly agreed to delay the filming of Bond 24 by a year to accommodate his other commitments. These included directing the musical version of Charlie and the Chocolate Factory at the Theatre Royal Drury Lane and King Lear at the National Theatre. 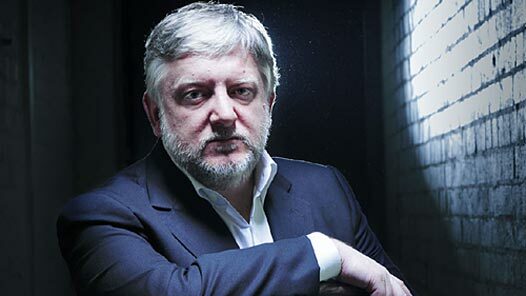 007: Mendes’ King Lear was played by Simon Russell Beale. Russell Beale also appears in Penny Dreadful as the deliciously absurd Ferdinand Lyle. He is also strongly rumoured to be Mendes’ preferred villain in Bond 24. If Penny Dreadful is a commercial success and is recommissioned by Showtime, it seems only a matter of time before more 007 connections are made. This entry was posted in cinema, TV by showbusinessinsights. Bookmark the permalink.